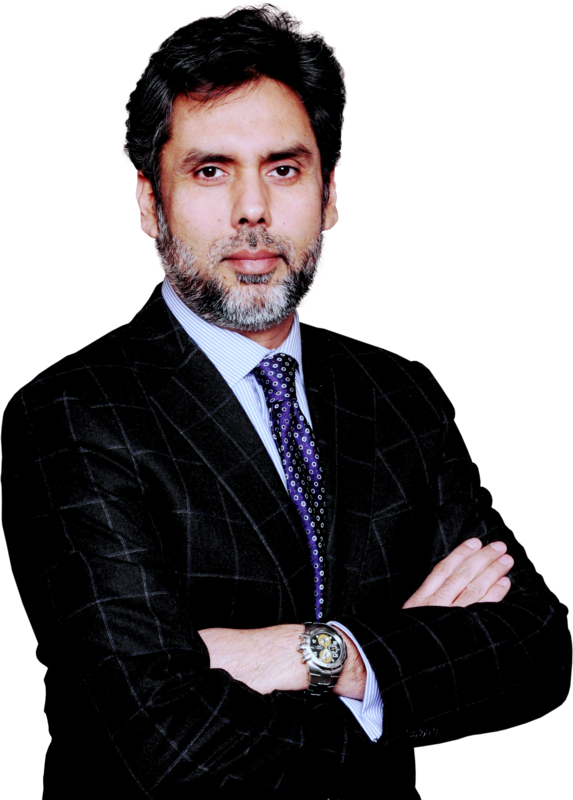 Inam has a total of 31 years experience in technical sales and marketing in highly diverse markets. 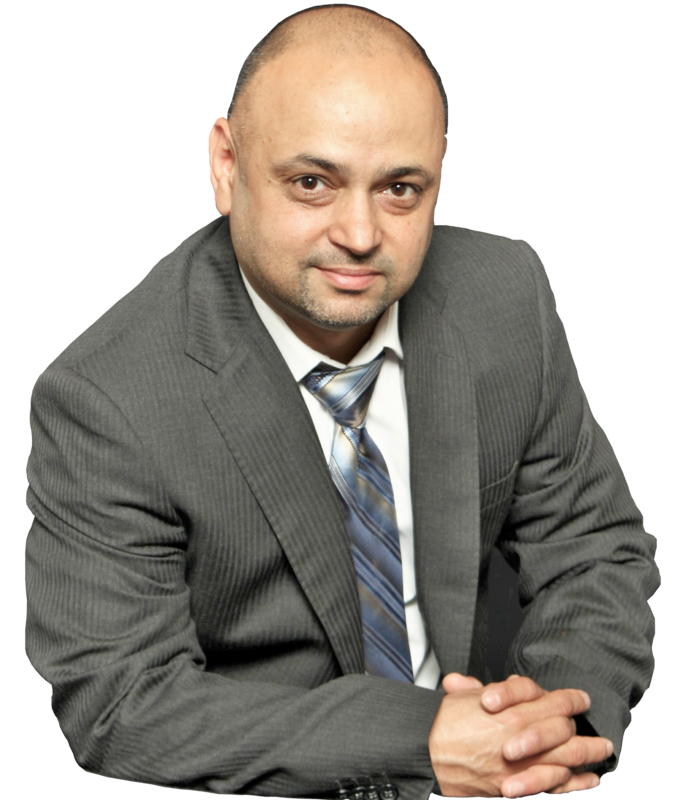 For last 15 years, Inam has been working as a full-time Realtor/Broker in Toronto, Peel, Halton, Durham, Waterloo and Hamilton regions. He is a B.Sc. (Bachelor of Science, with Mathematics and Physics) and then completed a certification as 'Marketing Specialist" from Sheridan College, Oakville. Inam Takes full pride in helping his clients and customers in making the best possible decision while buying or selling their biggest investments in real estate. 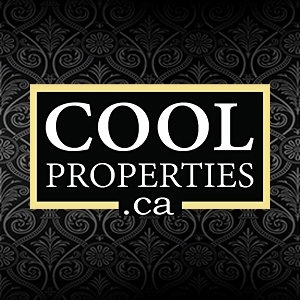 Jag is a registered real estate salesperson in Ontario with a focus on residentail freehold and condominium proeprties. 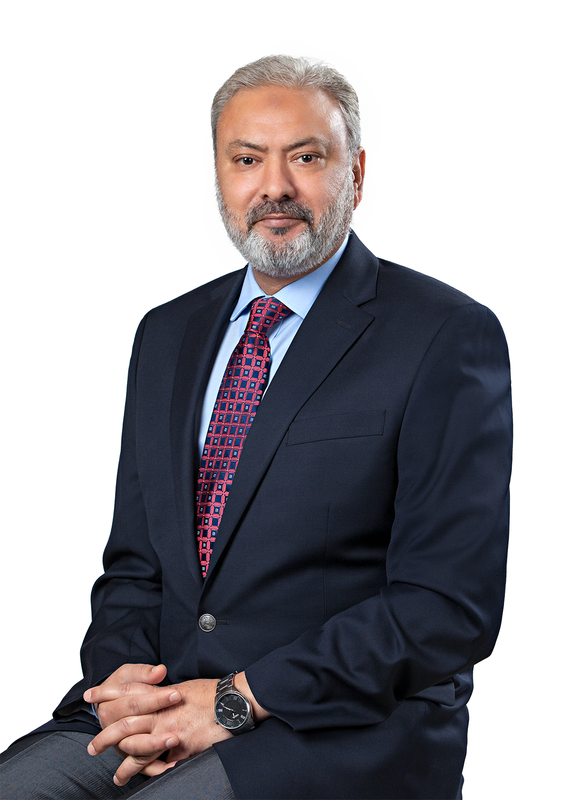 Jag has decades of sales and marketing experience under his belt and works with an entrepreneurial approach in order to ensure each property is purchased and sold according to current and future market trends and potential. Call Jag at 416-822-2239 to discuss your plans to buy and/or sell real estate and book a 'No Obligation' consultation meeting.